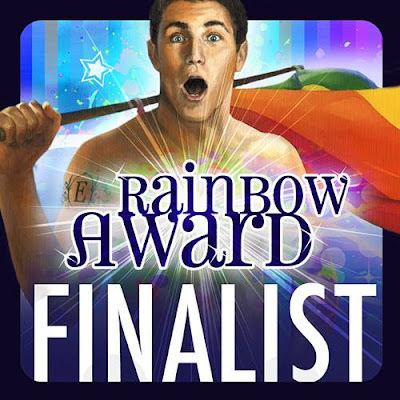 Donuts and Desires: Everybody Knows is a Rainbow Awards Finalist! 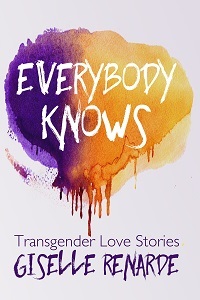 I've already mentioned that my anthology Everybody Knows received an honourable mention in the 2015 Rainbow awards (more than one, actually). Now I find out it's a finalist! And also congratulations to all the other finalist and honourable mentions and nominees. And yay for the LGBT organizations that received donations because of the Rainbow Awards (the entry "fee" for each nomination consists of a charitable donation to one such org). And thanks to all the volunteer judges who did the hard work of reading a bunch of queer books! A very well-deserved congrats, hon!